This two bedroom conite home is ideally situated overlooking the Moonlight Dams. The kitchen has gas cooking, large walk in pantry and ample cupboard space. Separate dining/lounge with gas heating and refrigerated cooling. The two double bedrooms both have ceiling fans. The bathroom has a bath, separate shower and vanity. Separate toilet and laundry. 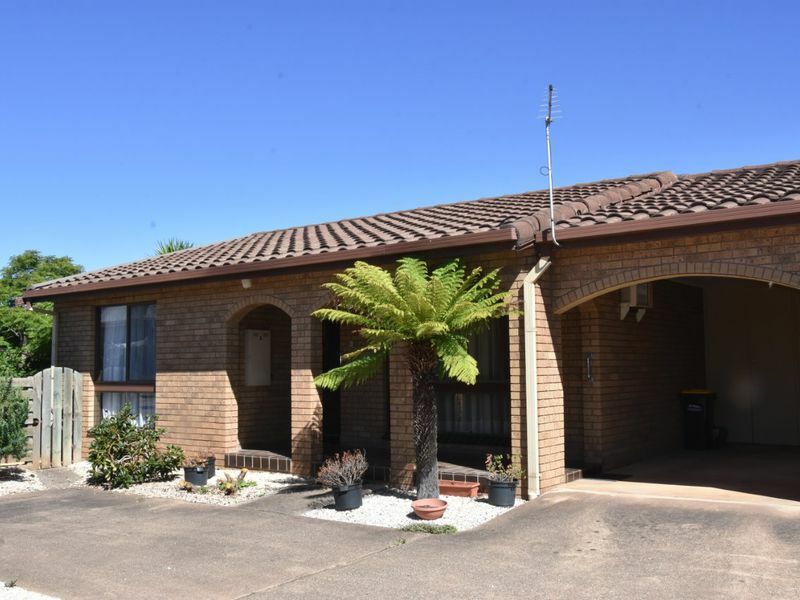 The home is situated on an easy care allotment with lock up garage and carport.